Read about my most recent encounter with her here! 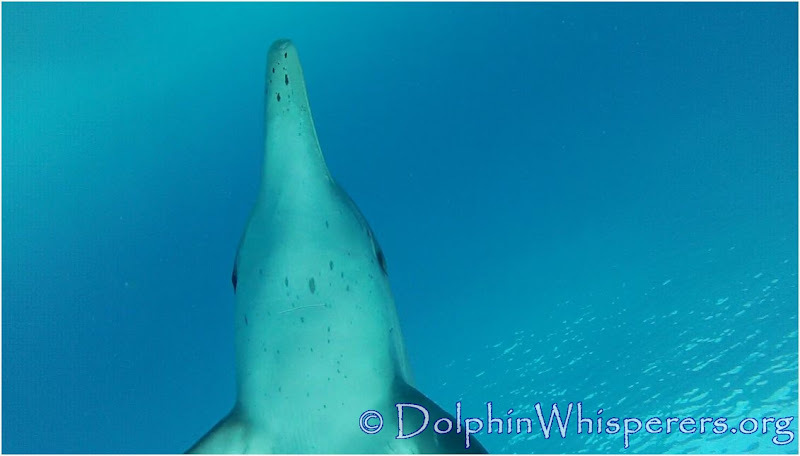 If you feel inspired to meet her, join us for our next wild dolphin retreat this July 14 to 20th! Sending you love from the sea! 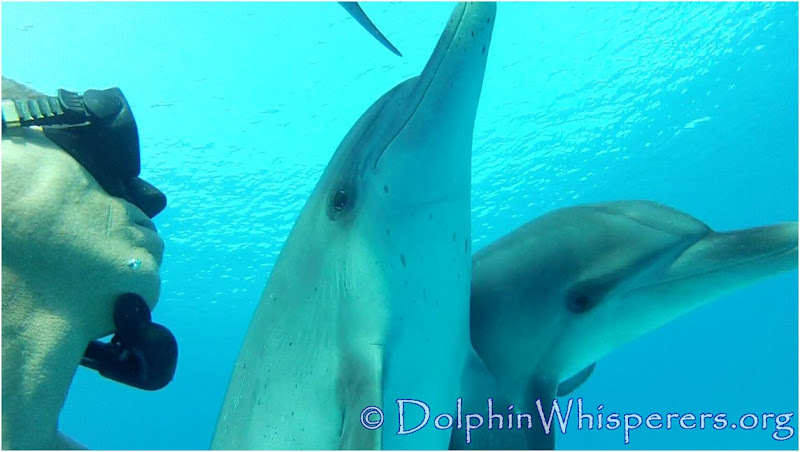 Joe Noonan, aka Joebaby, is an author, speaker, dolphin whisperer and spiritual guide who leads retreats around the world and facilitates self awareness programs for those on the path of joyful awakening. A guest on National Geographic, Fox TV and Oprah, Joe reflects back to people that this world is already a Heaven on Earth, and that the tools to find joy in the moment are around and within us. He offers workshops, internet programs and nature retreats that awaken us to our divine joy and connection with Nature.